Referred as one of the oldest national parks in India, Corbett National Park is a safe haven for a plethora of flora and fauna. In addition to exploring the wildlife of Corbett, you can also engage in below-mentioned adventure activities. Tourists can have loads of fun during their stay at this park during night hours. 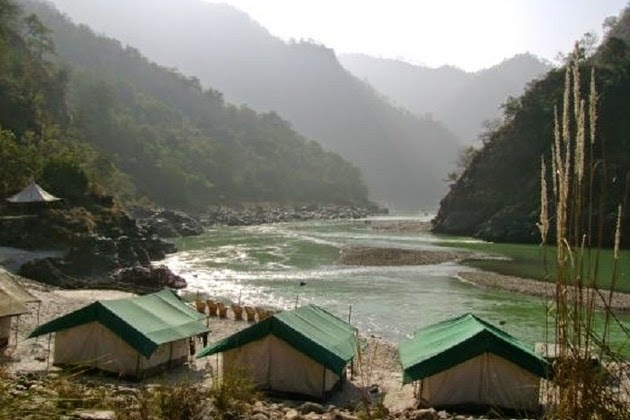 Camping options in this region is an absolute delight for visitors. Tourists also have an option to stay in Dhikala, which is located at the edge of Patli Dun valley, through which the river Ramganga flows. It is an immensely popular tourist destination in Corbett as it offers an uninterrupted bird’s eye view of the entire valley. If you are a fishing enthusiast, then you would be delighted to know that there’s plenty of opportunity for fishing in Kosi, Mandal, Kothari, and Ramganga. Before going for fishing, you need to seek permission with the concerned authorities. 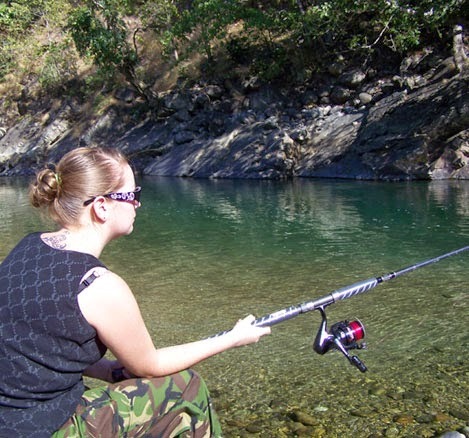 You can hire rods, which are easily available inside the premises of this reserve. Some resorts in Corbett also arrange fishing and angling trips. Although, walking inside the premises of the Corbett Park is not allowed, but you do have an option for trekking in the forest reserves around this park. 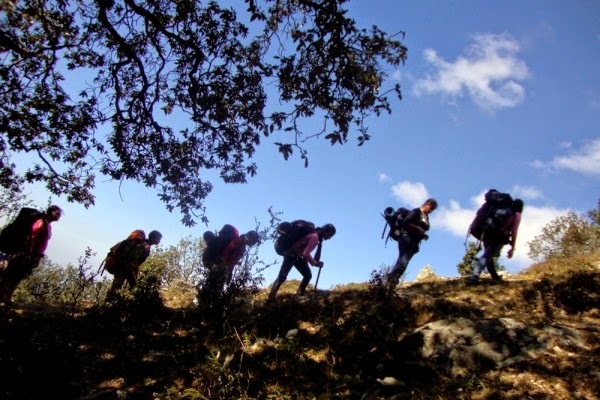 On your trip to Corbett, carry along trekking shoes and wear natural and simple coloured clothes. If you are visiting here during winter season, then you have to be prepared for chilling cold. You shouldn’t forget bringing along binoculars, as it will enhance your viewing experience. Here, it is essential for you to remember that animals don’t like to others to intrude their privacy, so you should avoid making loud noise while going for a trek. So, what are waiting you for? Just search for how to reach Corbett and head straight to this enigmatic place. Also, it is advisable to do some research about hotels & resorts in Corbett. This will make your stay in Corbett a hassle free and memorable experience. You can just search for the best accommodation in this region and make most of this trip.